It is hard for me to come up with a topic of this entry. Therefore, I am just going to type what is in my head right now and then let the chips fall where they may. First, it was good to put the pads on yesterday and practice a little with my new Bulldogs squad. We are going to have a competitive team next session. The big question is, will we make playoffs? 4 of the 7 teams will make it in. I have already set a goal for myself to be there at the end of the season. Just getting in can be the hardest part sometimes, especially after last season. I underachieved, that is for sure. Our Bulldogs team was 3rd in goals for, and 6th in goals against out of 8 teams. I can attribute some of those goals to a poor performance in net from me. I don’t know what the future holds, but I know I am going to rebound with a much better performance. This next thing I want to talk about is something I need to get off my chest. I have always strived to be a better goalie. I always wanted real competitive teams to come see me first when it came to a capable goalie. This just isn’t the case. It really comes down to not only how good you are, but how you get along with everyone in a general sense. The reason why I bring this up is some of the people who I really want to get on a team with will never ask me to be their goalie. This is just a little distressing to me, but it is an eye opener. There is always a sense of relief you feel when you can see these things for what they are instead of decorating them up to be something they aren’t. My skills in goal have went from good, to average, to bad last season. I am not puting a cut off point for myself this season, but I am saying I want to see improvement out of myself this season. 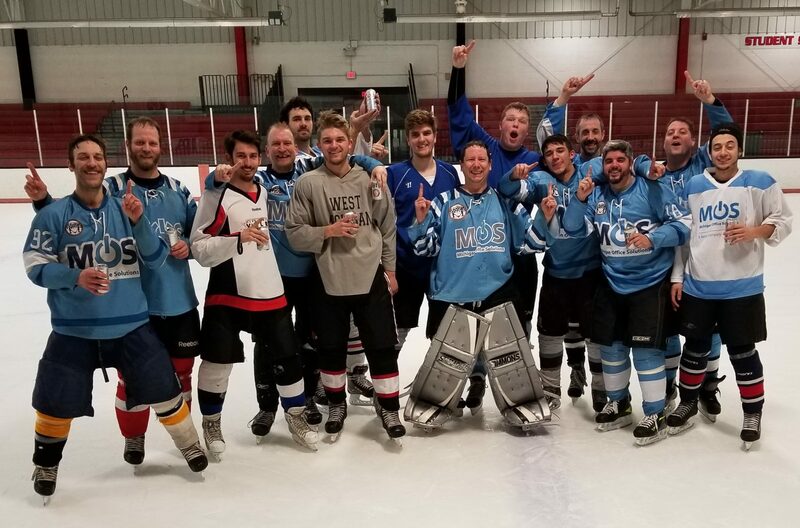 Last season was disappointing for me, especially after I rode the last couple seasons with the confidence of knowing that I was the Copper league championship goalie. However, with all the championships I win, a total of 8 right now, there comes a price. That price is to be better than I was the previous session. How long will it be before my body and reaction times won’t be as good as they used to be? I am 32 right now and as much as I want to compete, will I be able to compete at the same level for the next 3 years? 6 years? 10 years? I hear these things from a lot of people I play against. I go down too fast. I don’t cover the high shot. I have a good butterfly style. The list goes on and on. The simple fact of the matter is that nothing ever stays the same, and you can’t make everyone happy. In my practice last night, I made some key mistakes that resulted in goals for the other team. I know the mistakes I made, but correcting them is going to be the hardest part. Very important words to remember. Something I need to keep reminding myself! That and nothing is forever. Case in point is the Stick Heads team I was on for over 2 years and then that dissolved. You are right though. I can’t make everyone happy, but I sure want to do the best job at that.